The following is a list of your Lake Latoka Association board members and volunteers. We are always looking for new people to join! Contact Chris Block chrisblockre@gmail.com or call 651-307-7663 if you would like more information on current opportunities. Chris’s family moved to Alexandria in 2014 after living in St Paul for 10 years. His wife Amber received a position at the Hospital as a Nurse Anesthetist. Chris is a Realtor who also invests in real estate. Both graduated from the U of M (Twin Cities). Alexandria proved a good fit as the family always wanted to move out of the cities into a more rural area, but still close to the cities since Chris’s family is there. Chris’s hobbies include: fishing, hunting, traveling, & golf. 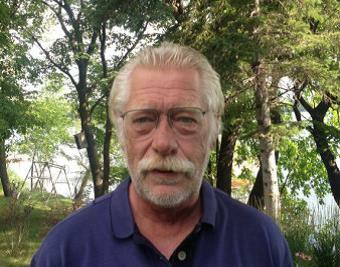 Paul Wheeler and his wife, Donna, have had a seasonal cabin on Lake Latoka since 1980. In 2007 they made it their permanent residence. Paul retired as a Special Agent, with the U.S. Department of the Treasury, Criminal Investigation Division, after 25 years. They enjoy spending “lake time” with their two children, three grandsons, and two granddaughters. 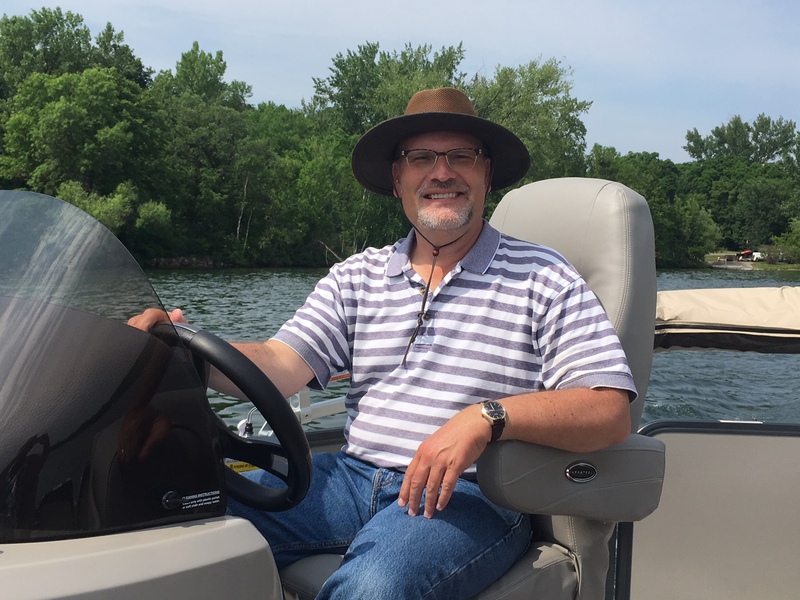 Paul is looking forward to serving on the LLPOA, getting to know more Lake Latoka residents, and helping to solve lake quality issues. Bill and his husband, David Tukua, have owned a home on Lake Latoka since 2010. 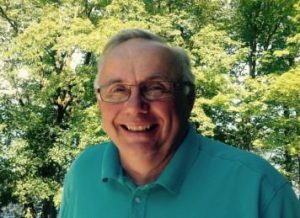 Bill recently retired as a certified public accountant with the Internal Revenue Service in St. Paul. 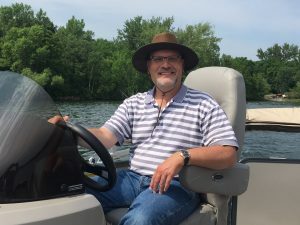 Since David has been retired for several years, the couple has now moved from the Twin Cities to their lake home full-time. They enjoy canoeing, boating, and sunsets over the lake. 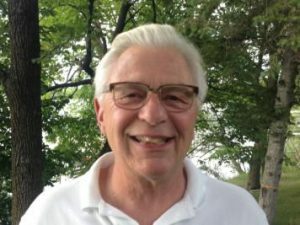 Kahnke joined the board to promote water clarity, shoreline preservation, and safety on the lake. Connie and her husband, Randy, actively farm west of Hoffman and are stewards to the land and their Century Farms. They planted their 41st crop together this spring. In 2012 they were honored by becoming Grant County Farm Family of the Year. 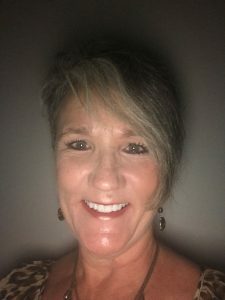 Connie has also served many years on the Runestone Telcom Board, Township Board as treasurer, Library Board- a nonprofit board, and several other local boards. When not working on the farm or in the fields, she enjoys her three little grandbabies, Lake Latoka, gardening, reading, and traveling. Rita has lived on Latoka since 2012 when she and her husband, Craig, bought a home on little Latoka. They have two sons and four granddaughters and enjoy making memories on the lake with them. 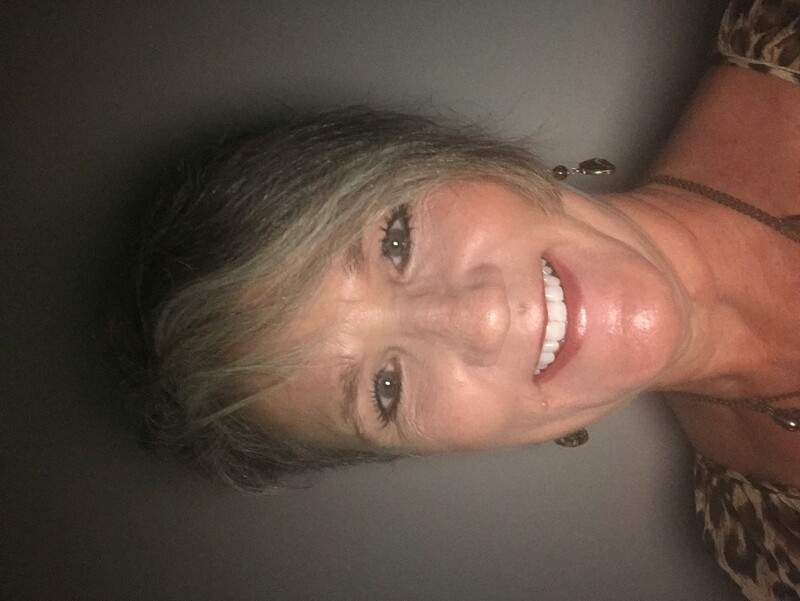 Rita is a dental hygienist at Rauk Family Dentistry. In her free time she enjoys kayaking, paddle boarding, and fishing on Lake Latoka. Glieden joined the board because of her love of the lake and hopes to contribute to the preservation and protection of it. Jeremy has been a resident on Lake Latoka since 2008. He and his wife, Sara, have twin daughters, Lauren and Madeline. The family enjoys cruising the lake, water skiing, and tubing. Jeremy is an optometrist at Eye Associates in Alexandria. Sara is a kindergarten teacher at Osakis Public school. 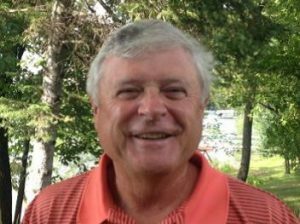 Anderson hopes to promote conservation and boating safety during his term as a board member.